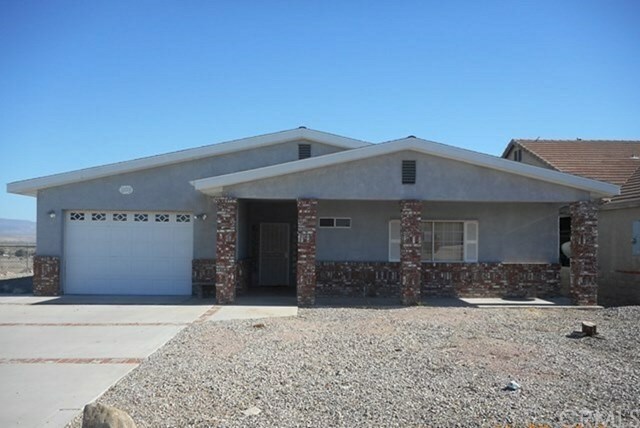 2209 Paseo Del Rey Street, Needles, CA.| MLS# CV18279714 | Southern California Homes for Sale. Search properties Southern California. Live Needles, CA~ In the heart of Needles CA, this home has great potential and great eastern views from your back covered patio. Home features RV Parking too and an attached garage. Home has 3 bedrooms and 2 full baths, spacious living area with fireplace, a nice kitchen with casual dining & breakfast bar, a large indoor laundry room with utility sink, nice size master suite with jetted tub/shower, 2 guest bedrooms and guest bath room, backyard backs up to open land & has nice views. With a little work this would be a great home. Centrally located and close to schools, I40, Railroad, Needles Bridge into Arizona, the Colorado River and the casinos in Laughlin NV! Come play along the Colorado River!